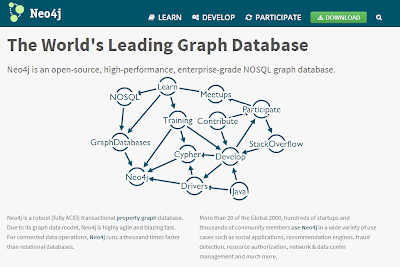 While browsing for intersting database techniques - I came across this one: Neo4j. 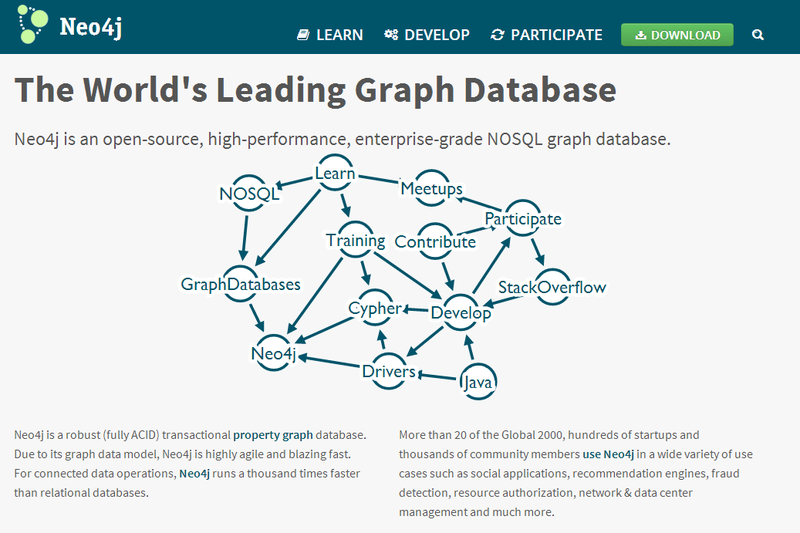 It's a graph database engine from Sweden. On the website, there's a video from Emil Eifrem who explains what possible applications of the database are. Neo4j exposes a REST API that typically servers and takes JSON objects making it cross platform. There is a C# client NuGet package available as well - here. All in all, this is some really exciting stuff, check it out!